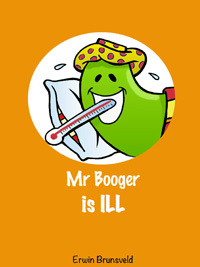 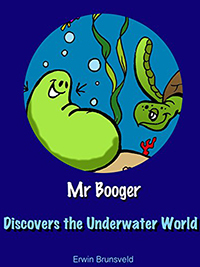 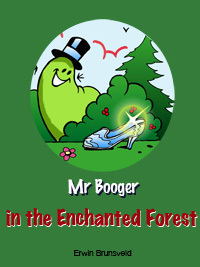 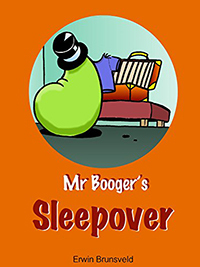 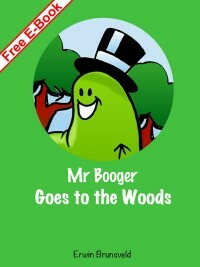 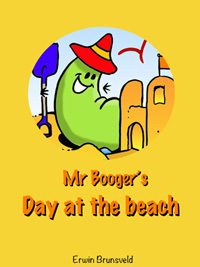 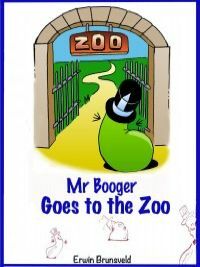 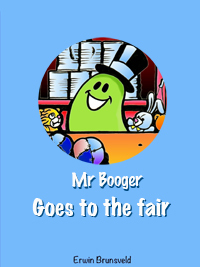 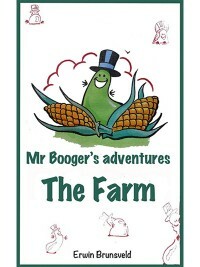 The adventures of Mr Booger are a wonderful bedtime story for kids from 2-6. 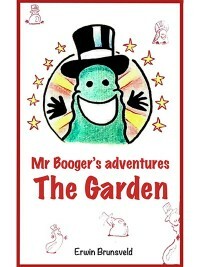 The beautiful drawings support the story and imagination of kids. 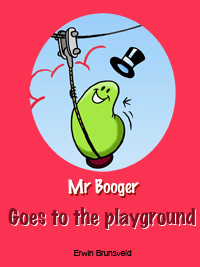 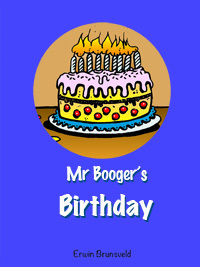 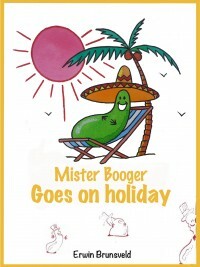 The books of Mr Booger are currently only available digitally via the Amazon web shop. 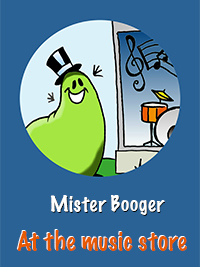 Sign up for the Newsletter and we will keep you updated when new adventures are available. 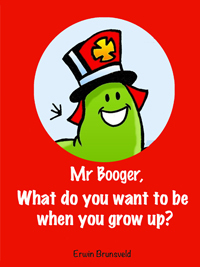 Mr Booger, what do you want to be when you grow up?